The term legume refers to the plant whose fruit is enclosed in a pod. 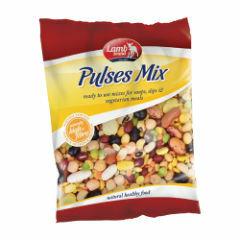 Legumes are very healthy food because they are great sources of fibre, protein and other nutrients. 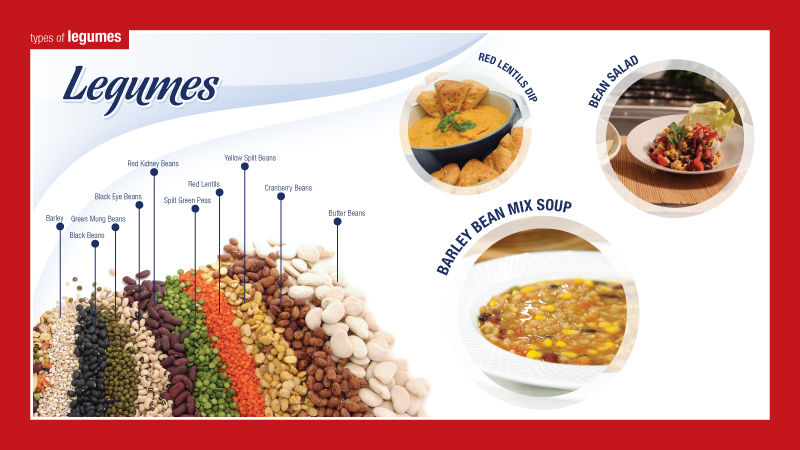 Different kinds of legumes contain varying amounts of these nutrients, with beans, nuts, peas and lentils all having unique nutritional profiles. 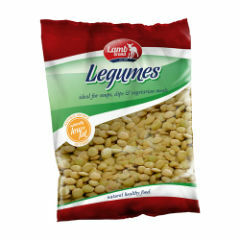 Legumes represent a vast family of plants including more than 600 varieties and more than 13,000 species. Although these legumes are a staple of vegetarian diets, non-vegetarians can also benefit from eating more legumes. 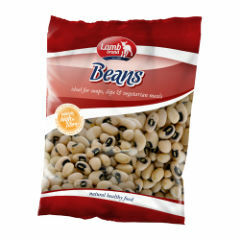 Replacing red meat with a serving of black beans lowers your fat intake while boosting your fibre and protein intakes.